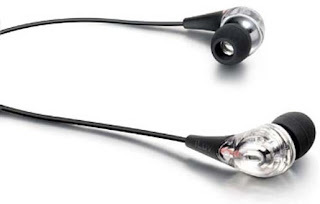 iLuv launches iEP505 Ear Phone - Shuffle Compatible ! 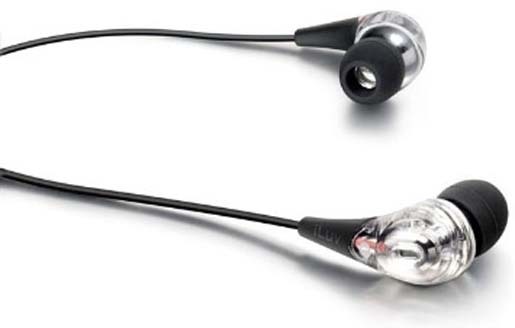 iLuv is now ready to boast with its award-winning-zon-hearing-aid-feel-like-an-ear-phone/">latest media player accessory dubbed as iEP505 earphones. It has come with a sound-isolated design. You can have an in-line volume control, which can be easily upgraded with the support for navigation controls on the latest iPod shuffle. This device is currently available for just $50 and is scheduled to be jabra-sp700-bluetooth-speaker-phone-lets-you-free-while-driving/">available in black, white, pink and red colors from the second quarter along with the Shuffle compatible variant.